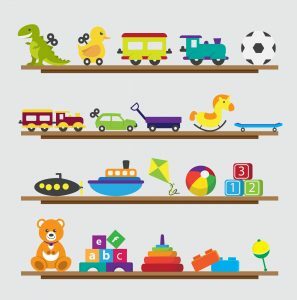 Toys Need to be Non-Toxic. 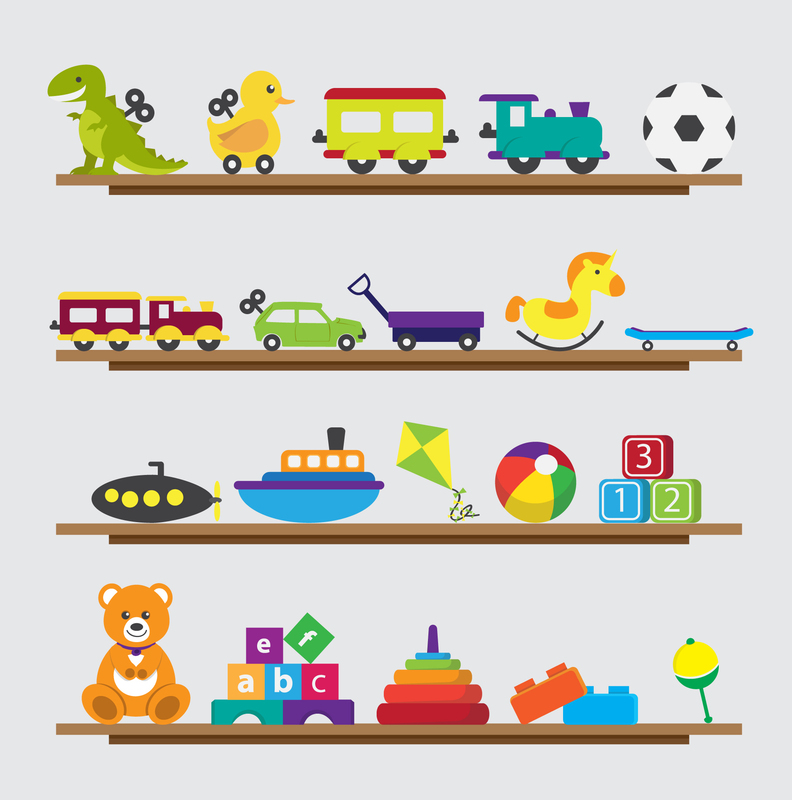 Many metal or painted toys tend to contain lead or have toxic materials as part of the construction or composition of the toys. If a toy is extremely cheap, this could be an indication that the toy is poorly or cheaply constructed. Toys with Button Batteries are Hazardous. It is well documented and reported that the ingestion of small button battery can cause significant internal injuries to a child. As such, toys powered with button batteries need to be secure and safe for use by small children. Traditional Toys can be Hazardous. Just because a toy has been in use and on the market for many years does not think a toy is safe. For instance, trampolines have been available for years. Trampolines are also dangerous when play is not properly supervised. For instance, when a larger child and smaller child jump on the trampoline at the same time. The smaller child is at risk for injury. Helmets Prevent Head Injuries. While this appears to be a simple statement, the fact remains that helmets do present head injuries. It is amazing to see so many children in most communities on bicycles, skateboards, and scooters without a helmet. A head injury can happen on short or long ride. Furthermore, many such injuries take place in the driveway of the injured child. Helmet usage should be a rule that should always be followed. 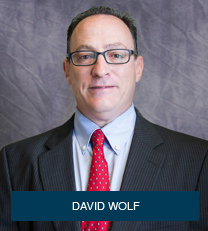 David Wolf is a child injury and personal injury attorney with over 27 years of experience. He is the author of 11 books including the book titled – The ABCs of Child Injury – Legal Rights of the Injured Child – What Every Parent Should Know. Attorney David Wolf provides a Free Consultation on all personal injury and child injury cases. This book has chapters on School Injuries, Day Care Center Injuries, Automobile Accidents, Homeowner’s Insurance, Theme Park and Amusement Park Injuries, and other topics. You can get this book for free at The ABCs of Child Injury.